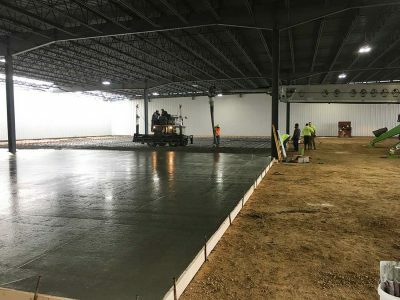 Valley Concrete is a trusted concrete contractor located in Spring Green, Wisconsin and serving the southwestern Wisconsin area. 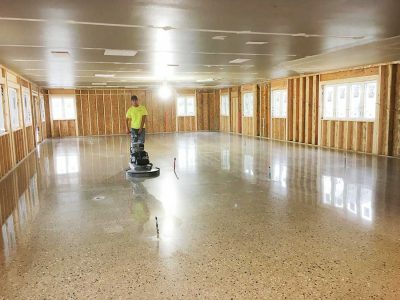 Our team specializes in commercial and residential flatwork. We have provided outstanding service and quality work since 1990. Owner, Tom Porter, has over 30 years of experience and takes pride in every project he pours. 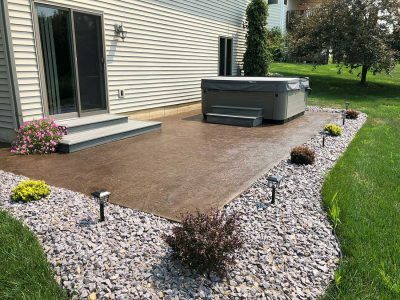 Valley Concrete is owner-operated and fully insured.